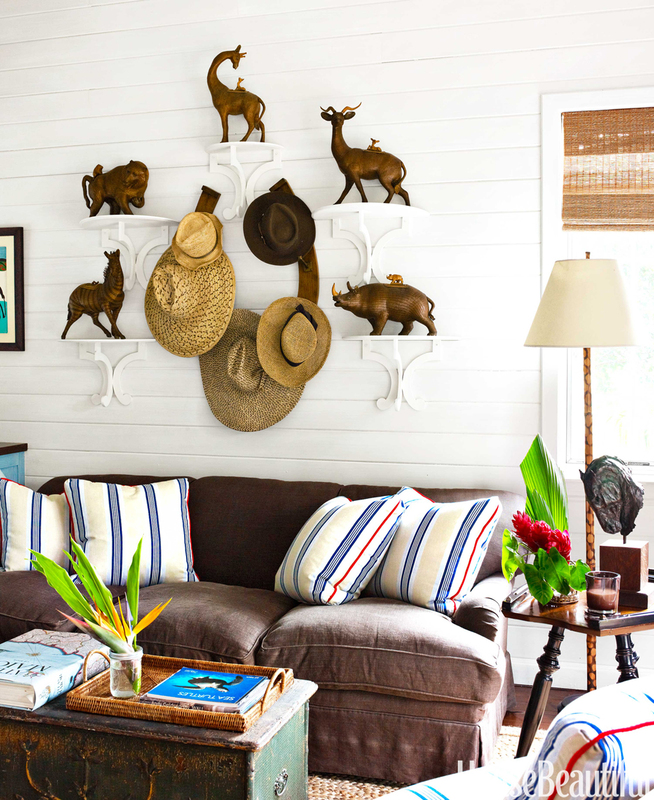 loveisspeed.......: This is Every Horse-Lover's Dream Home... 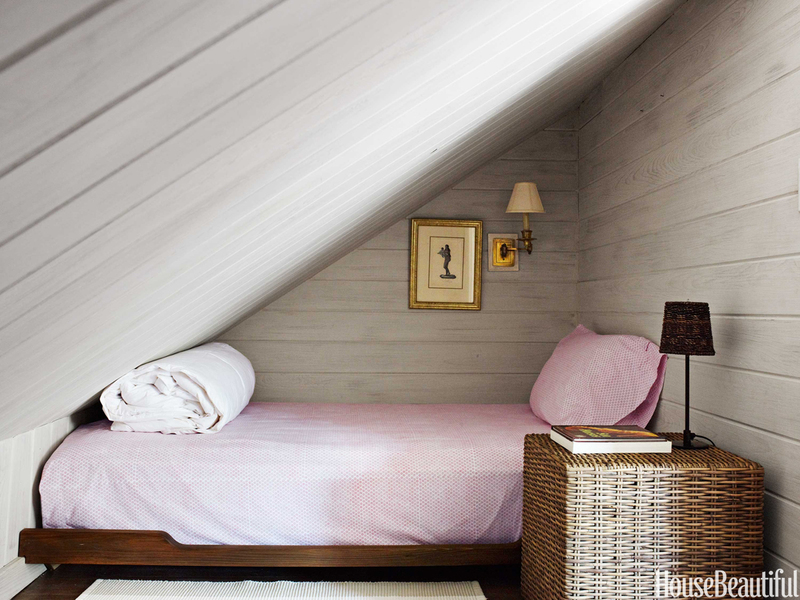 It's the ultimate dream of every equestrian: To live with her beloved horses. 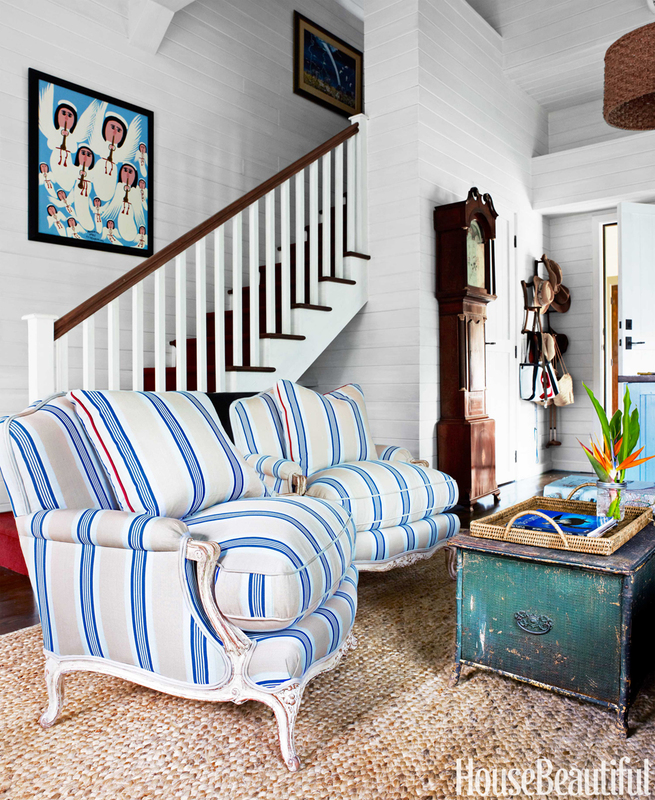 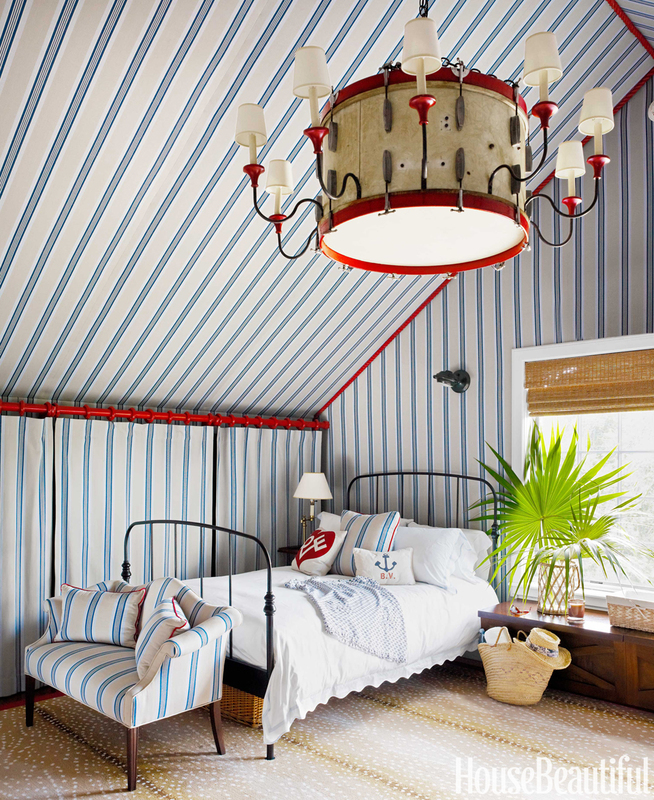 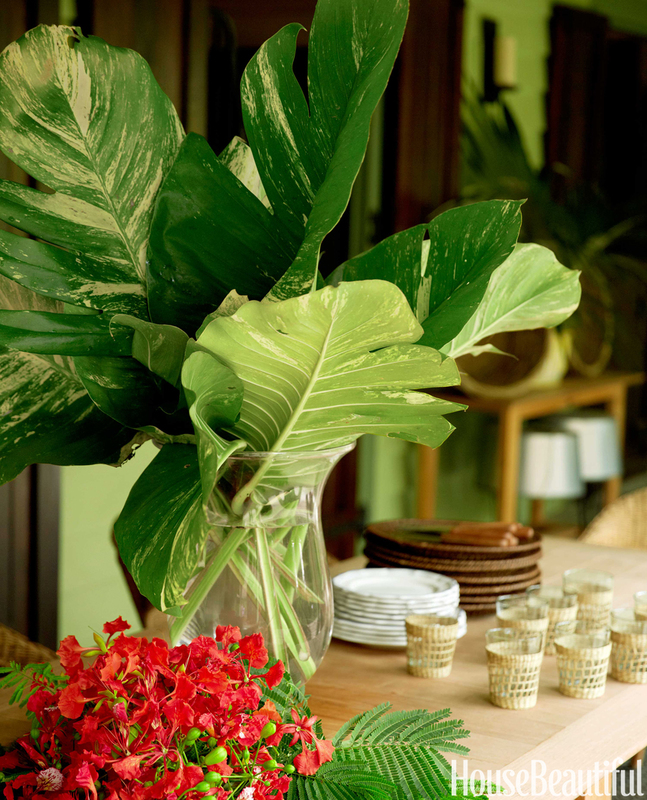 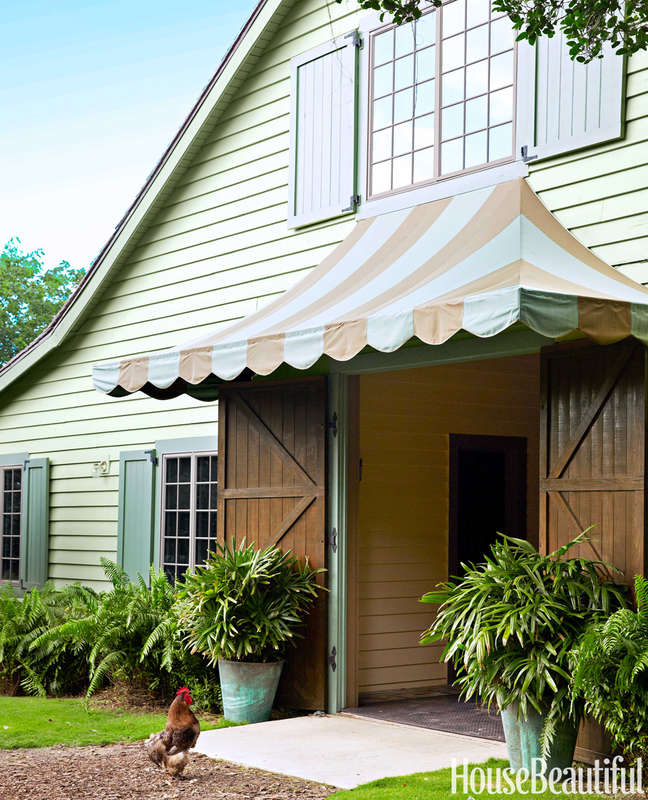 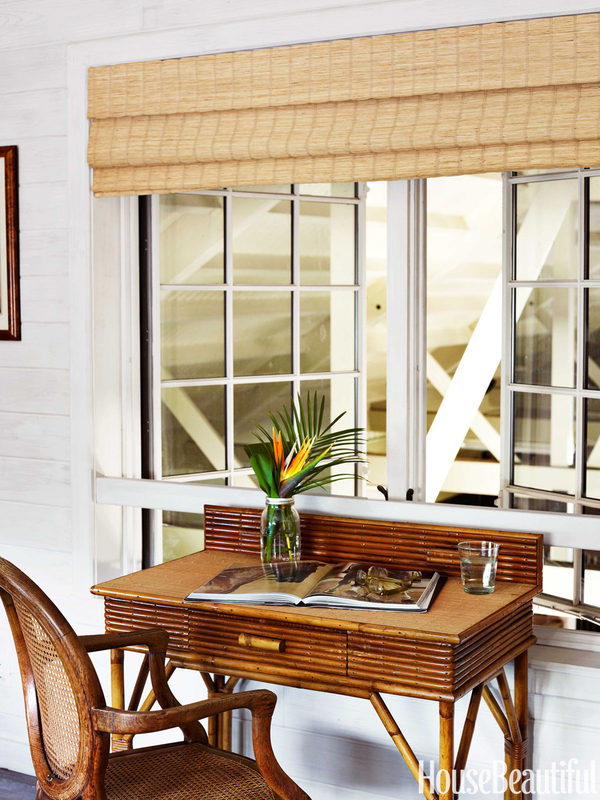 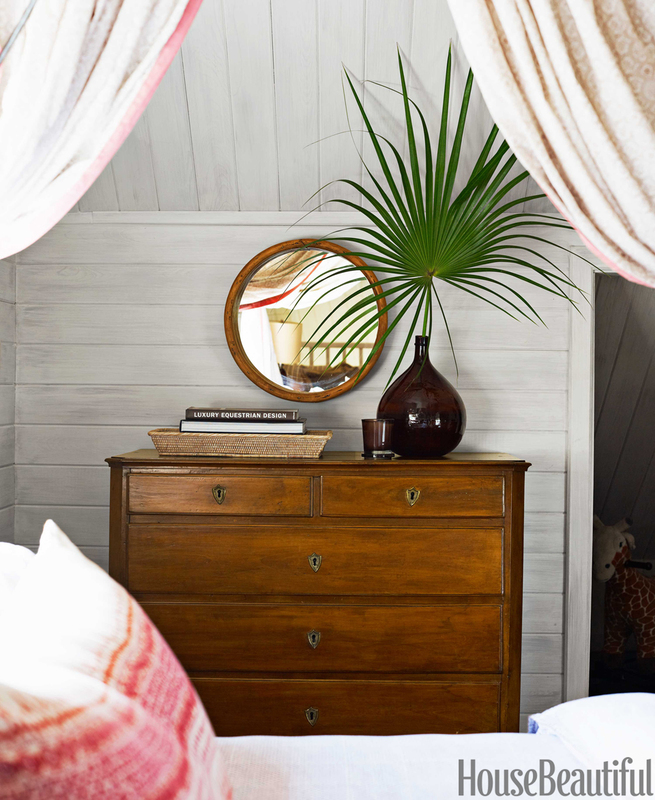 Designer Amanda Lindroth creates charming living quarters at a family's barn in the Bahamas. 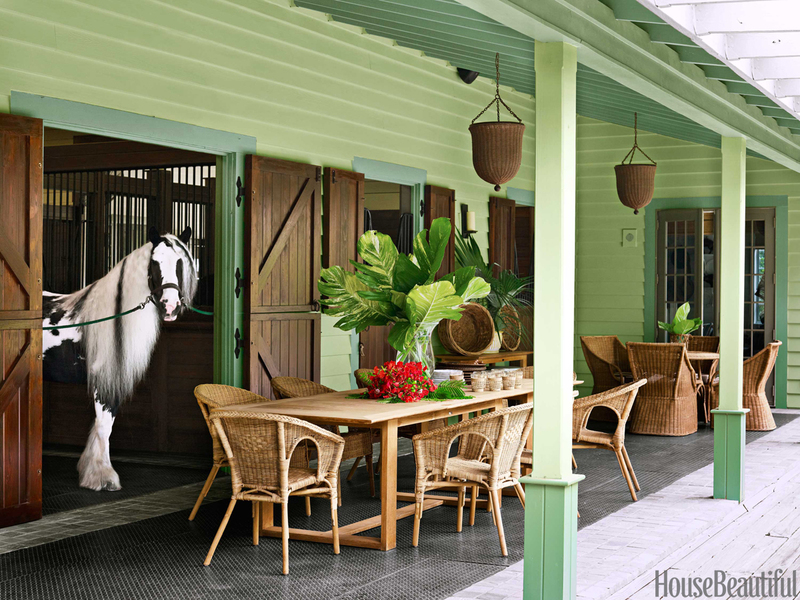 This is Every Horse-Lover's Dream Home... 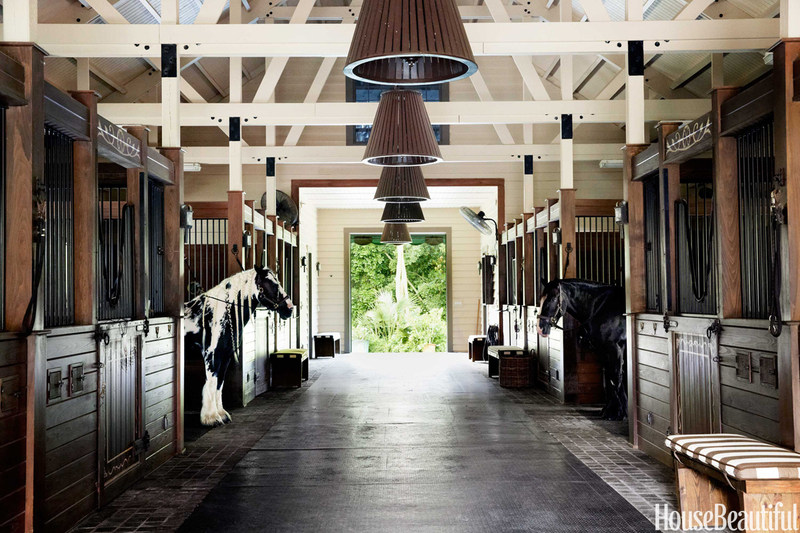 It's the ultimate dream of every equestrian: To live with her beloved horses. 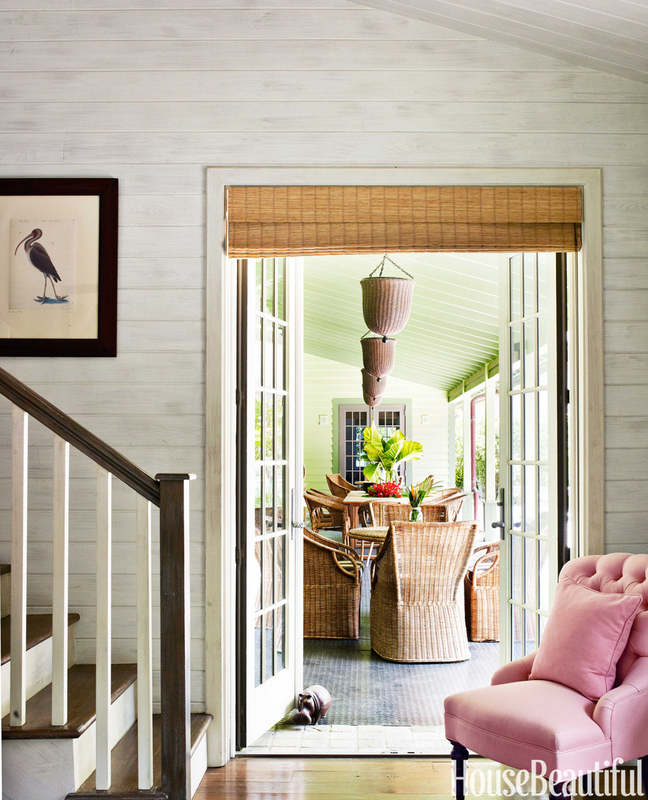 Designer Amanda Lindroth creates charming living quarters at a family's barn in the Bahamas.